A recent report found that there are farmers living on around 74p a day in the cocoa industry, with women in particular carrying the greatest burden. 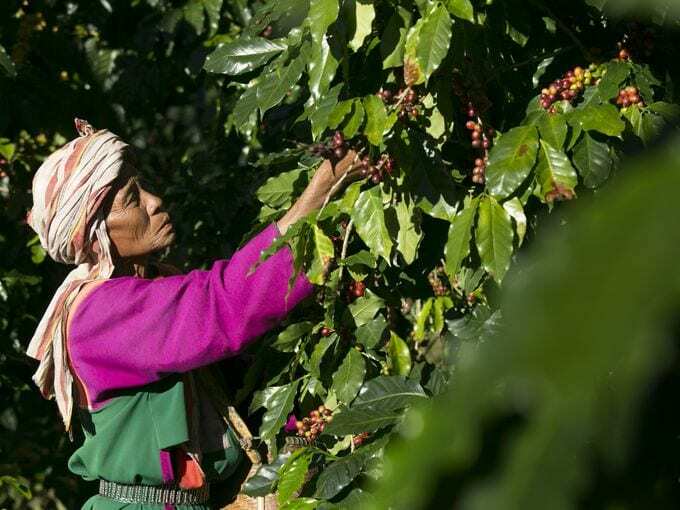 The new petition from the Fairtrade Foundation new petition calls on the Prime Minister to take action to make fair incomes a priority, as they decide on future global trade, aid, human rights and business policies. This Fairtrade Fortnight, from 25 February to 10 March, we’re showing how we can all be part of the solution through Fairtrade. By buying, baking and gifting Fairtrade products and ingredients to the women in our lives, we’re playing a part in ensuring farmers like Traore Awa can feed their family every day. Learn more about our #SheDeserves campaign and download our useful digital resources, relevant for a range of products on different communication channels.